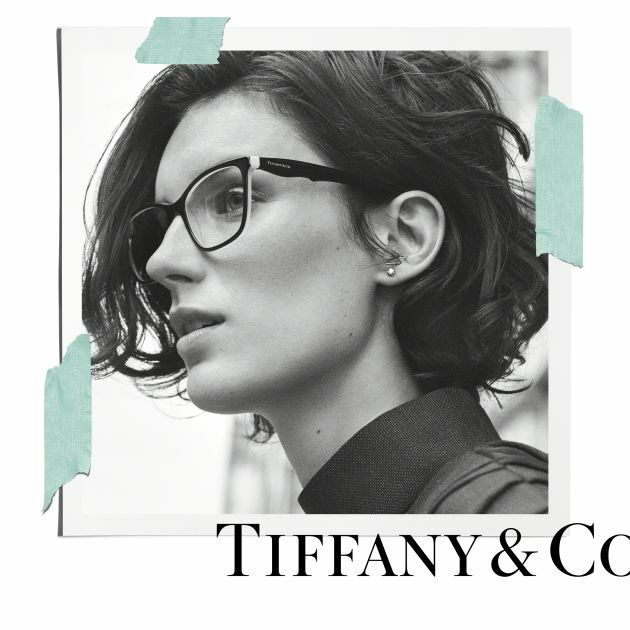 Tiffany have branched out into eyewear and Leightons welcomes them with open arms. 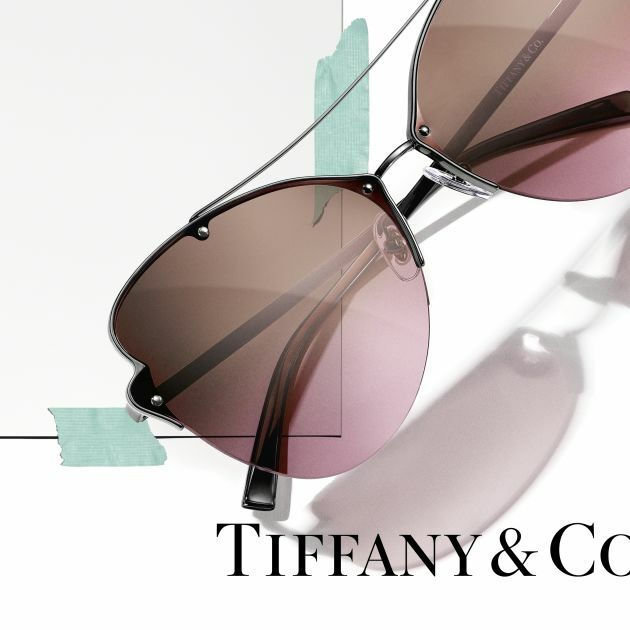 Tiffany has combined 180 years of experience in the jewellery industry with modern and stylish eyewear design to create their own range of Tiffany glasses and sunglasses. Founded in New York City in 1837, Tiffany revolutionised the jewellery industry. Their detailed and carefully produced designs won over the world and they now have global showrooms displaying their intricate metalwork and precious stones. They launched their first eyewear collection in 2008 and, to no surprise, it was a huge success. 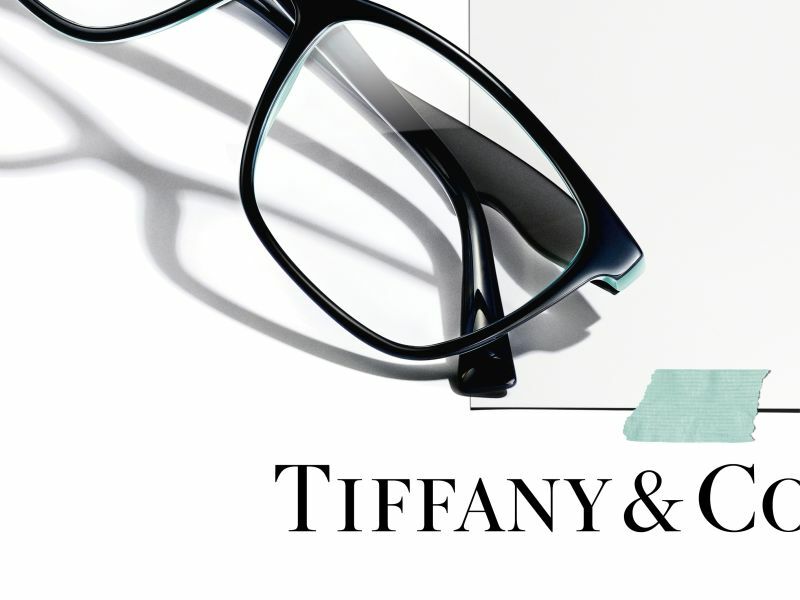 Leightons Reading are excited to add a touch of Tiffany class to their ever-growing collection of frames and believe the sophisticated Tiffany designs will be a big hit with the customers. Tiffany offers a wide range of designs, to suit all tastes and styles and allows anyone to add that touch of Tiffany class to their day-to-day life. If you would like to get your hands on a pair of Tiffany frames feel free to head over to Leightons Reading or get in touch with your local branch to find out more. If you feel you need a new prescription before purchasing a new pair of glasses you can get your eyes tested by booking an appointment online or calling your local branch at 0800 40 20 20.